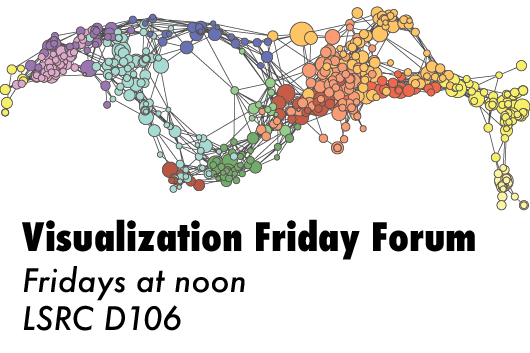 The Visualization Friday Forum seminar series is a forum for faculty, staff and students from across the university (and beyond Duke) to share their research involving the development and/or application of visualization methodologies. Our goal is to build an interdisciplinary community of visualization experts whose combined knowledge can facilitate research and promote innovation. Anyone is welcome to attend. In April 2015, the Lisa Unger Baskin Collection arrived at the David M. Rubenstein Rare Book & Manuscript Library at Duke University. 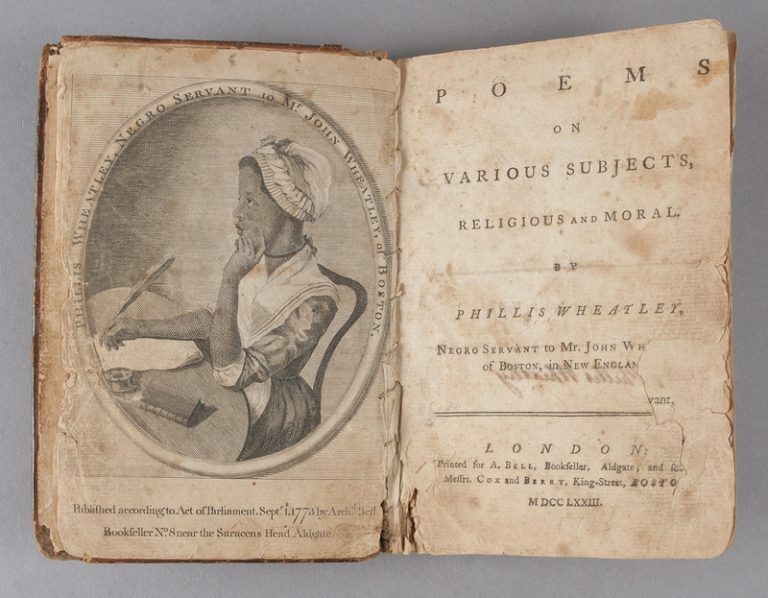 Comprising over 11,000 rare books and thousands of manuscripts, journals, ephemera, and artifacts, the Baskin Collection includes many well-known monuments of women’s history and arts as well as lesser-known works produced by female scholars, printers, publishers, laborers, scientists, authors, artists, and political activists. 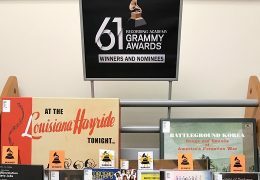 “From Shipping Crate to Exhibit Case” looks at the comprehensive work of libraries, including how we organize, conserve, describe, and exhibit, through the lens of this unique collection. Our new exhibit Five Hundred Years of Women’s Work: The Lisa Unger Baskin Collection will be available for viewing after the program, in the Mary Duke Biddle Room. 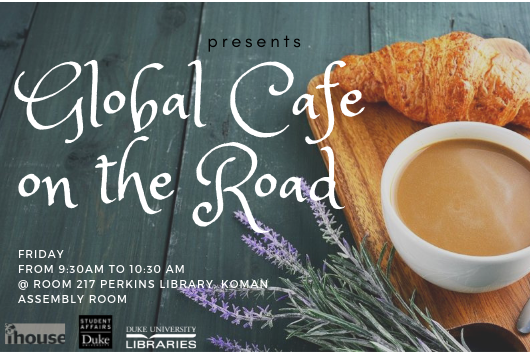 Research and Instructional Services and I-House are bringing the Global Café on the Road to Perkins. Date: Friday, April 12, 9:30 – 10:30 AM. This is a social event that helps build community and relationships; intended for both domestic and international students, post-docs, scholars, staff and spouses. Why Did the United States Medical School Admissions Quota for Jews End? At the end of World War II anti-Semitic medical school admissions quotas were deeply entrenched in the United States. Twenty-five years later they were gone. Why did that happen and what are the implications for the current controversy regarding alleged quotas directed against Asian-Americans? Edward C. Halperin M.D., M.A., is Chancellor/Chief Executive Officer of the New York Medical College, Valhalla NY. The post Smart People Who Care appeared first on Bitstreams: The Digital Collections Blog. In this session, faculty and staff will learn how to make sure all content in their Sakai sites can be used by everyone in the Duke community, meeting best practices for designing for accessibility. This includes making your images and videos accessible, as well as formatting documents and content so that they are accessible to screen readers. Sakai-specific features will be covered such as the Extended Delivery feature in Tests & Quizzes and the Accessibility Checker in the editor tool. Presenters: Nikki Stovall (Disability Management System); Joel Crawford-Smith (Senior Web Accessibility Administrator); Jolie Tingen (Learning Technology Analyst). 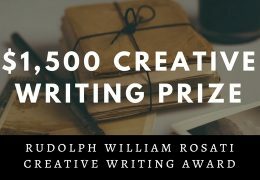 The post $1,500 Creative Writing Award for Duke Undergrads appeared first on Duke University Libraries Blogs. The post Grammy Nominees (and Winners!) in the Music Library appeared first on Duke University Libraries Blogs. 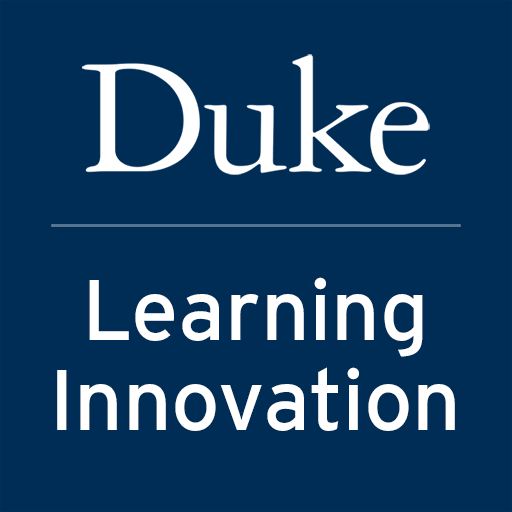 Learn how other instructors at Duke use Gradescope to dramatically reduce the pain and time associated with grading their exams and homework while providing better and faster feedback to their students. 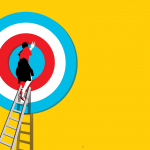 Use 'assignment analytics' to gain insight into student learning. Note: lunch will be provided for those able to join us in Bostock 039, but this workshop can also be attended virtually through Zoom. When you register, let us know how you plan to attend. The post 3 Hidden Perks of the Duke Libraries appeared first on Duke University Libraries Blogs.